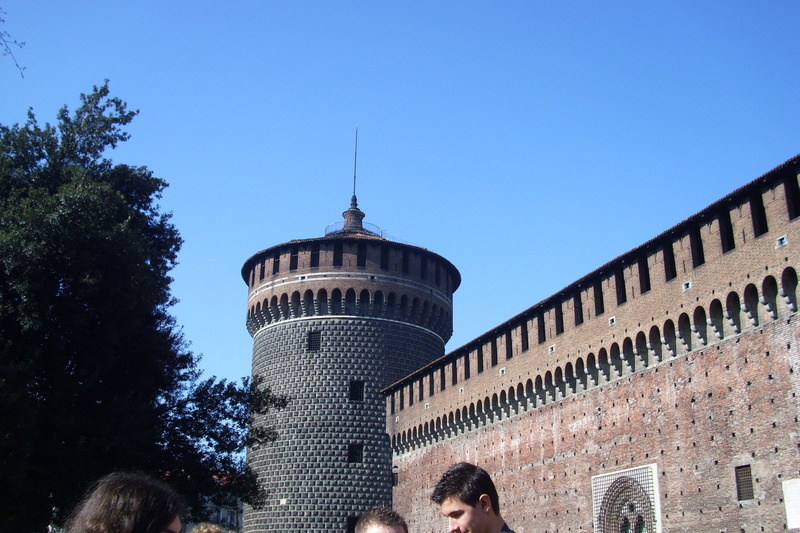 il castello di milano. . HD Wallpaper and background images in the Italy club. This Italy photo contains 거리, 도시 현장, 도시의 설정, 도시 장면, 도시 설정, 도시 거리, and 도시 장면 설정. There might also be 갈색 사암 and 사암.